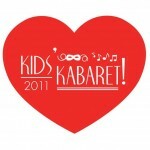 Kids’ Theatre Works are holding their second annual Kid’s Kabaret! Students will hit the stage at DUCTAC to sing, dance and act their hearts out for friends, family and for Harmony House India!! ALL proceeds from ticket sales will be donated to help the 170 children attending Harmony House India who live in poverty in the nearby Delhi Slum. 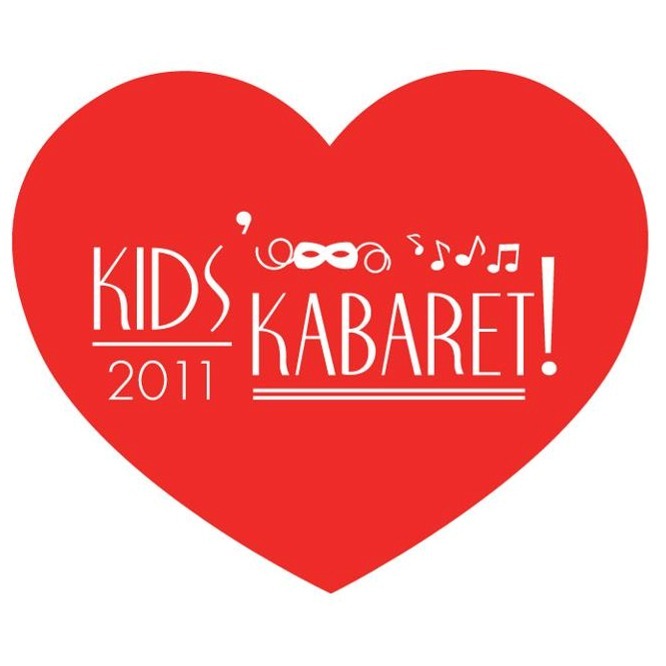 Showstoppers performing at 11 am and 2 pm. Scene Works performing at 5 pm. 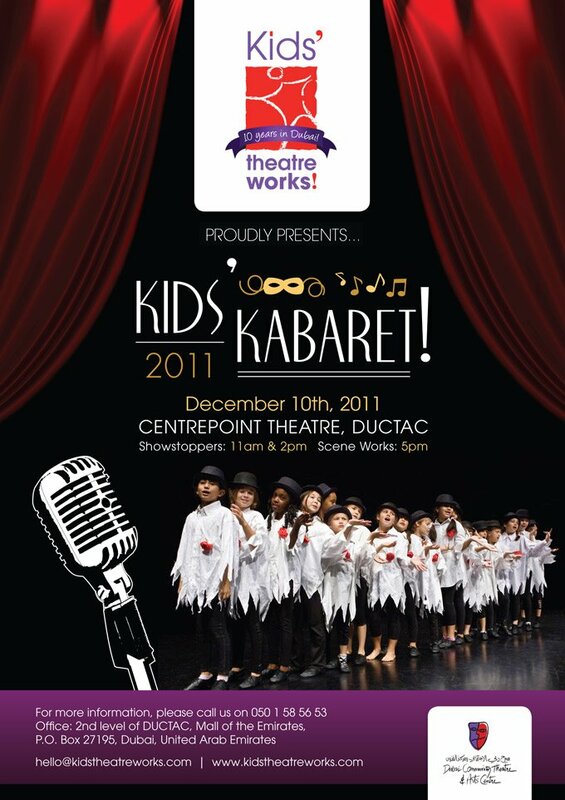 Tickets are now on sale from Kid’s Theatre Works‘ office at DUCTAC. Please call +971 50 1 58 56 53 for further information.